Get ready for everything you ever wanted to know about the best dog beds! 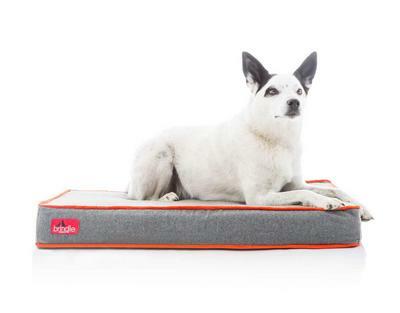 We’re rounding up every dog bed review and every recommendation guide in one spot! Whether you need an orthopedic bed for your senior dog or a chew-proof bed for Captain Destructo, we’ve got you covered! By the time we’re done, you’ll have no doubt as to which one is right for your pooch! If you searched for “dog beds” in our search bar and felt a little overwhelmed by our myriad of choices, don’t worry: this guide is for you! I’m taking everything we’ve ever written about beds for your pooch and putting them in one super convenient spot. So I am breaking this down into handy tables. Start with the first table for all of our dog bed roundup-style posts. Then check out our reviews! Before you go, make sure you take a peek at my top pick for each category! 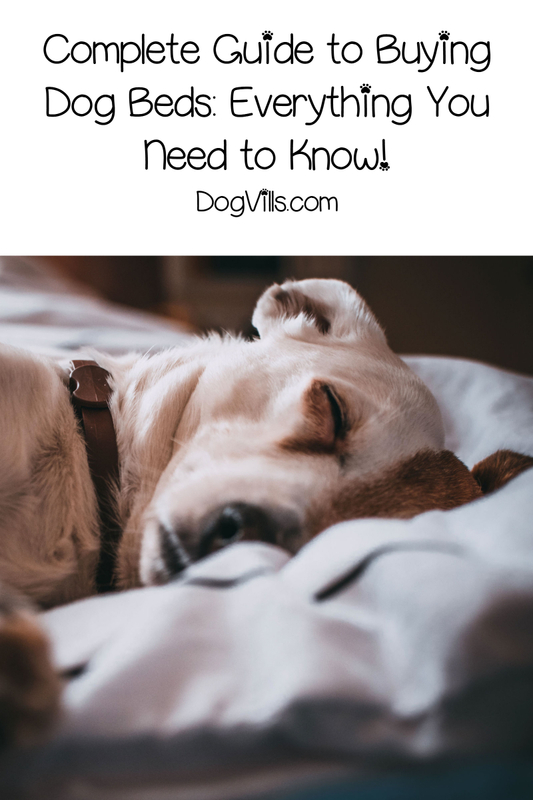 This table will help you find pretty much any type of dog bed that you may be looking for, broken down into handy categories. It’s the best place to start if you have a vague idea of the type of bed you want, but don’t really know what’s out there. Senior dogs and pups who need a little extra support. Pups who spend time outside or in a drafty house. 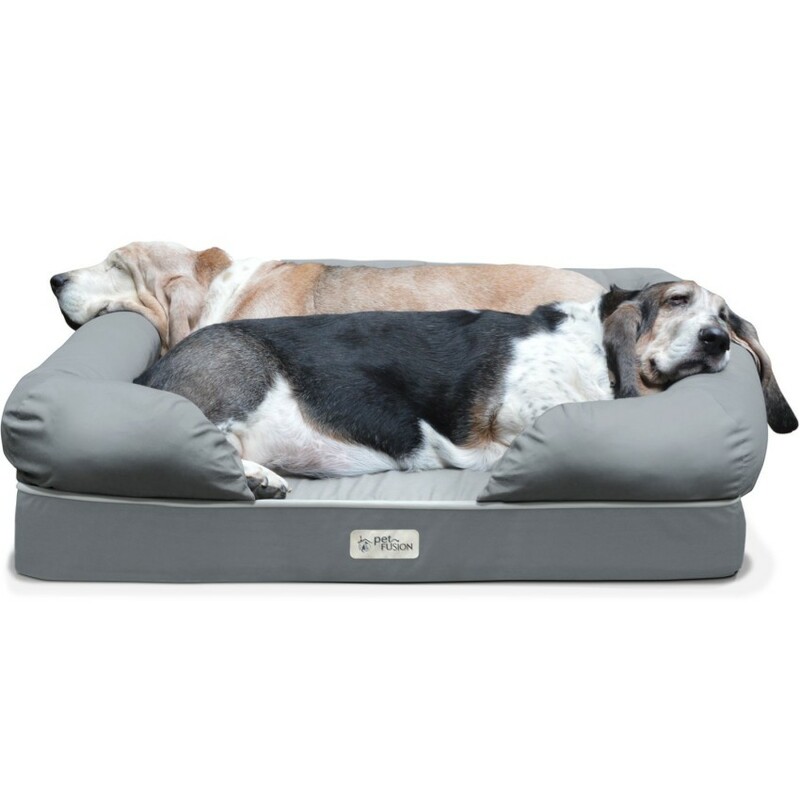 The title says it all: best beds for senior dogs. German Shepherds, obviously, but also other large-breed dogs. Stinky dogs! 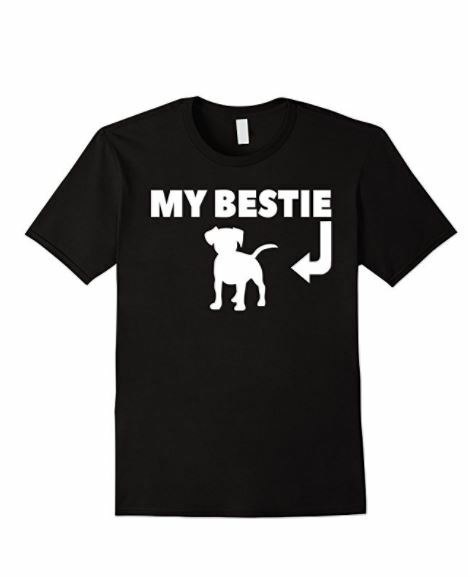 Seriously, these are great for all breeds. Dogs who chew everything (like my Pharaoh Hound). Families who spend a lot of time outside in the rainy season. Dogs with skin sensitivities or allergies. Large & giant breed dogs who need extra support. Think Great Dane. Toy and small breed dogs, like the chihuahua, pug, Shih Tzu. If you’re crafty, check these out! Bolster-style beds for the really big pups! 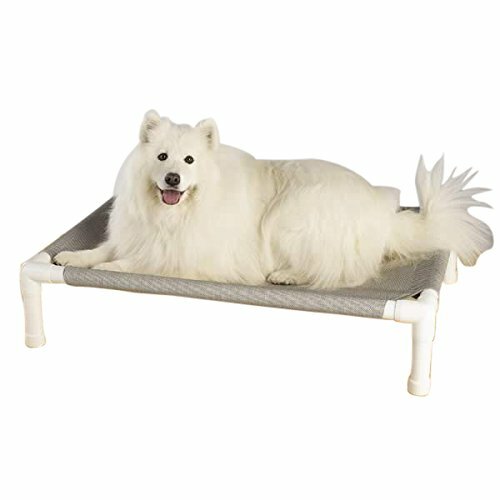 Not beds, but still super handy for all breeds! Everything from blankets to bedding to actual beds. 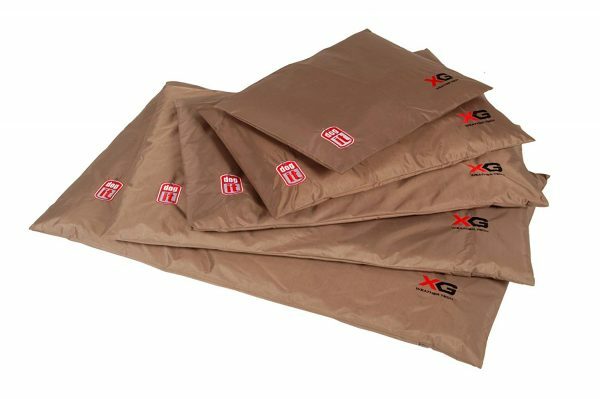 A guide to finding great XL dog beds at an affordable price. 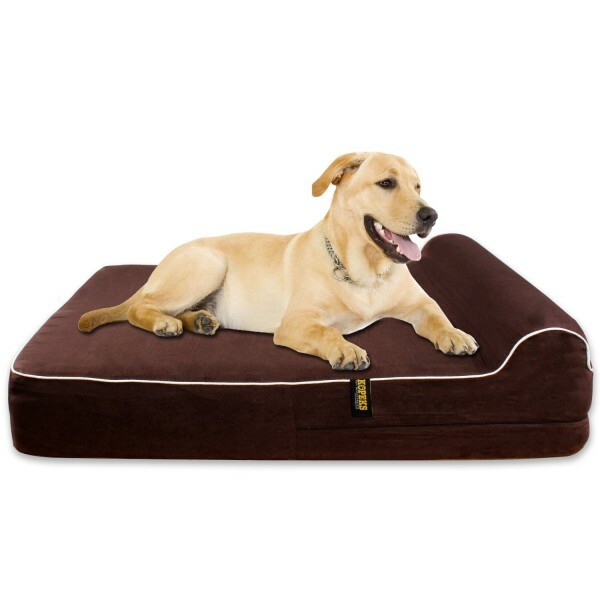 Includes the most supportive foam beds for dogs with aching joints. If you have a big dog, these are the beds you’ll want to help support their bones and joints. 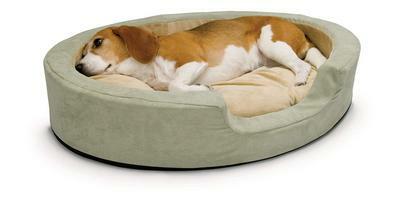 Best Dog Beds for Dogs with Arthritis Guide to choosing the right bed for your arthritic dog. Use this guide for finding a good bed for all giant breeds. We’ve shared a few in-depth dog bed reviews. Find those on the table below! Choosing between these two popular elevated dog beds. 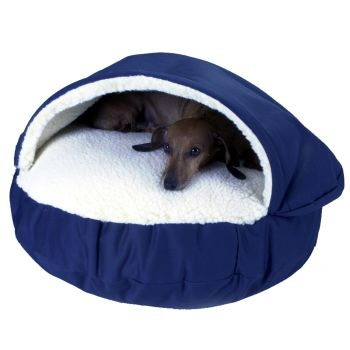 Choosing between these two popular “best all around” dog beds. Learning more about these dog beds for large breeds. Learning more about one of the most popular dog bed brands. Discovering how to buy the best beds at Menards. Learn all about this super-strong chew-resistant dog bed. 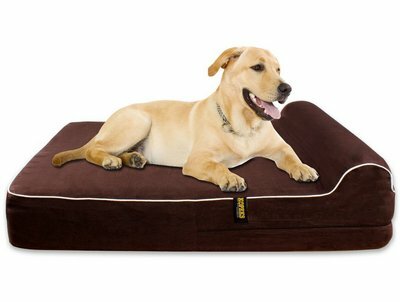 Milliard Premium Orthopedic Pet Bed Review Find out if this budget-friendly dog bed is right for your pooch. Complete LaiFug Orthopedic Memory Foam Dog Bed Review Need a bed that doesn’t cost a fortune yet supports your dog? Find out if this is the one! 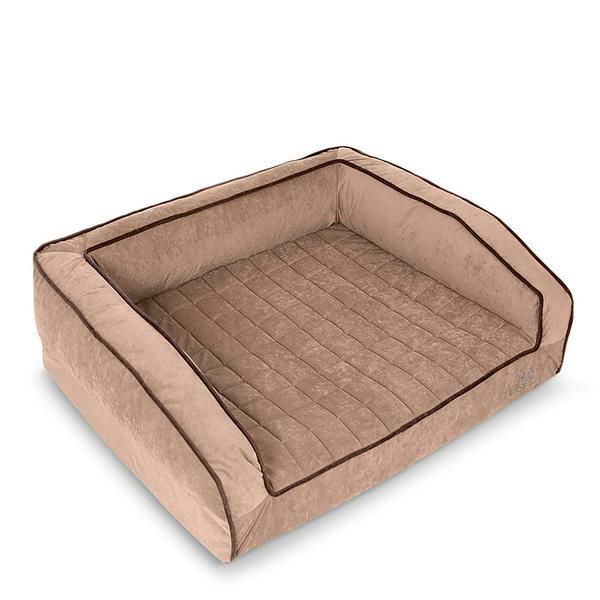 Complete Review of PetFusion Ultimate Pet Bed One of our top picks across most categories gets a full review. Complete LOAOL Waterproof Memory Foam Dog Couch Review Another budget-friendly bed, but is it a good fit for your dog? 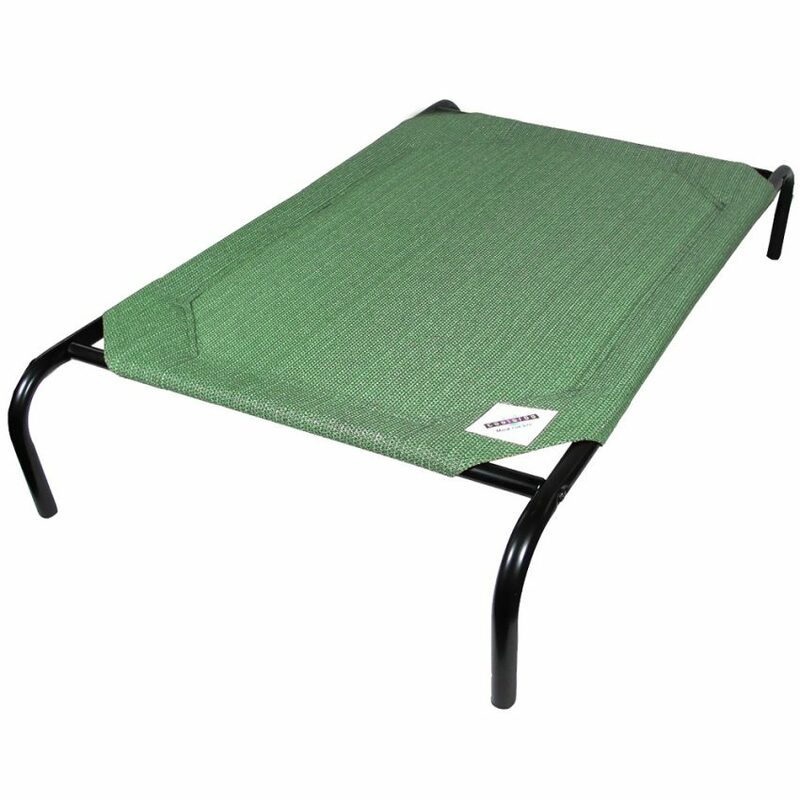 Kuranda Dog Bed Review Find out why this is one of our most-recommended dog beds! Let me tell you, it’s not easy choosing just one bed from each category! We only talk about beds that we would recommend, so obviously we think highly of every single one featured! Now I know how the Academy Awards judges feel! Still, I dug real deep and picked a single favorite just for you, so check it out! You’ll notice a few repeats, as some beds cross categories! 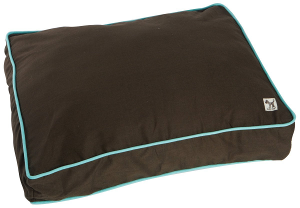 I also gave you my #1 all-time favorite, all-around best dog bed pick! I hope that wasn’t too overwhelming! 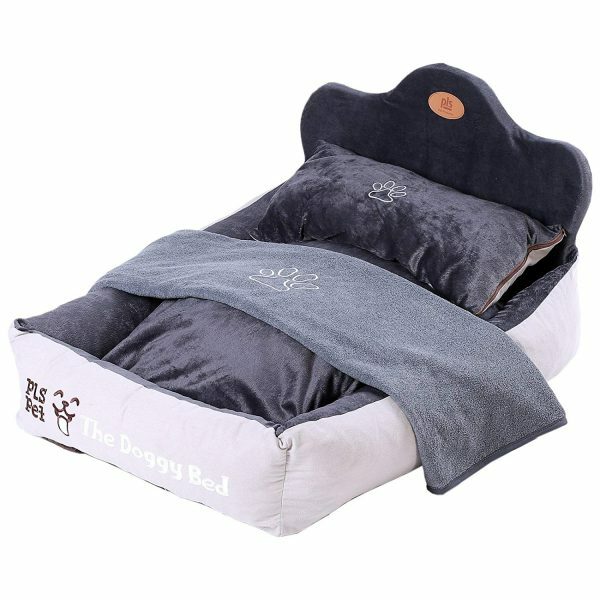 I know it seems hard to find the ultimate bed for your pooch, especially since there are SO many great options out there. When I’m having a hard time choosing, I make a budget (and stick to it), read all the reviews, then pick something that looks comfy for my pups! If you do the same, you’ll be in good shape. Make sure you bookmark this page, as we’ll be updated it when we bring you new ideas for the best dog beds!